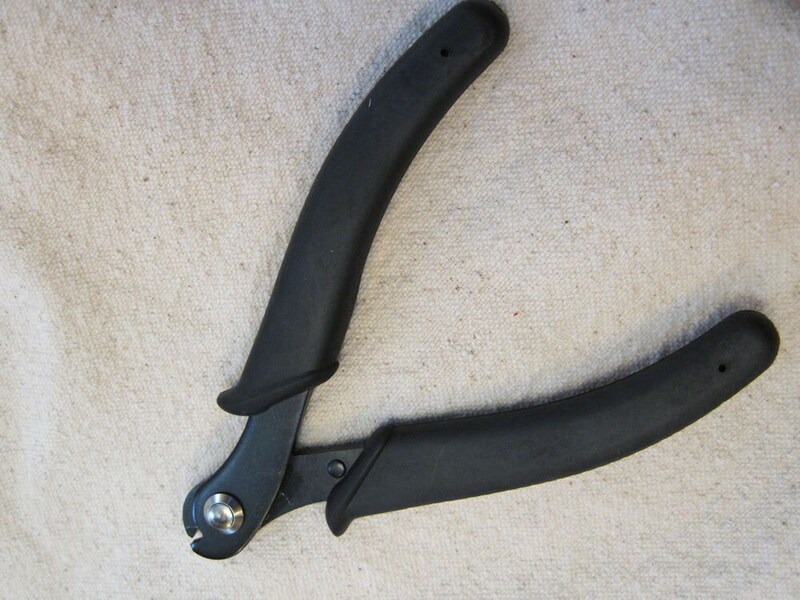 Beadsmith high tech memory wire cutters are especially designed for cutting hard wire. These shears feature hardened 90° jaws to slice effortlessly through spring-tempered memory wire. 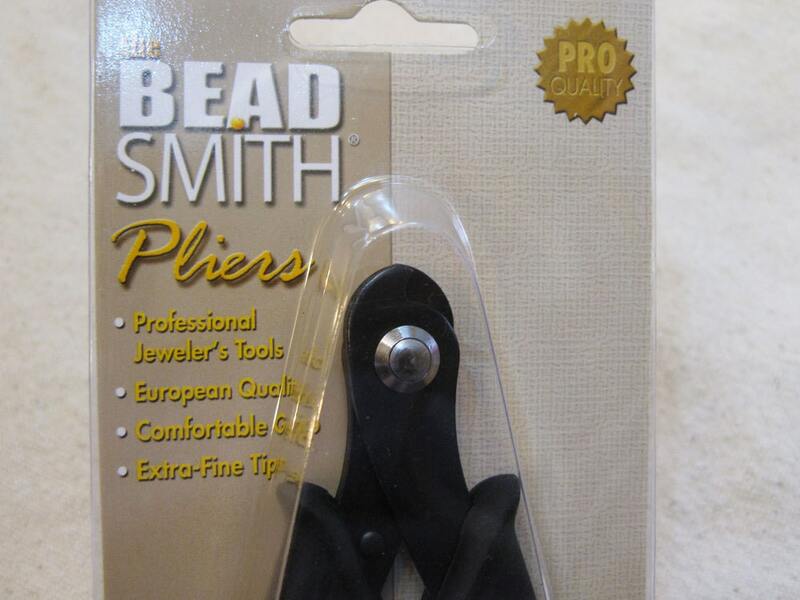 Shears leave a clean, safe-to-handle straight edge on steel memory wire. A must for anyone working with memory wire. Comfortable grip handles.